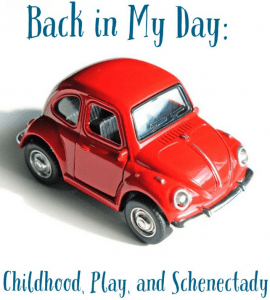 The Schenectady County Historical Society has announced that Back in My Day: Childhood, Play, and Schenectady, an exhibition examining play and childhood in the 20th and 21st Centuries, is set to open on January 19th with an opening reception at 2 pm. 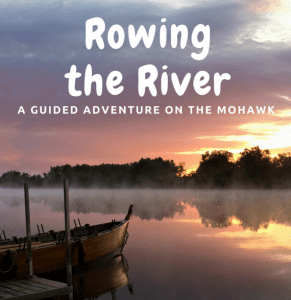 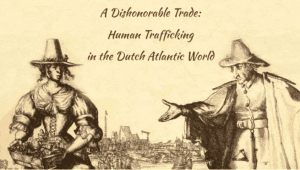 The exhibit will run through November 16, 2019. 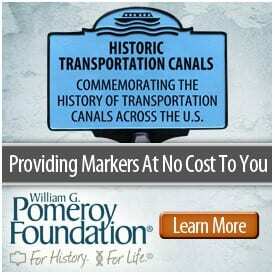 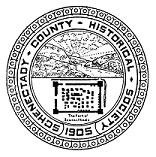 The Schenectady County Historical Society has announced their Fall Lecture Series. 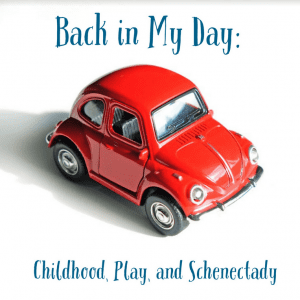 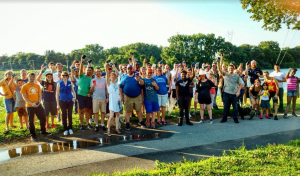 The Schenectady County Historical Society (SCHS) is seeking public input on what makes a modern historical organization thrive. 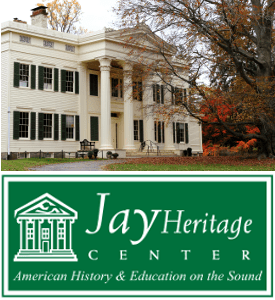 The SCHS, working through a grant with Documentary Heritage and Preservation Services for New York, has scheduled three round-table discussions on the future of the organization. 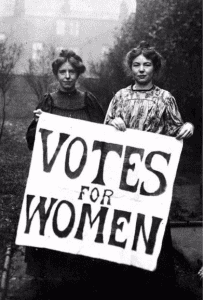 2017 marks the Centennial of Women’s Suffrage in New York State, and this fall, Humanities New York is exploring the subject with a reading and discussion group. 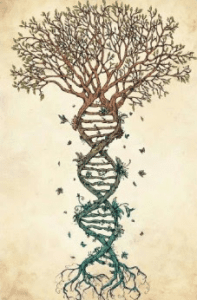 The Schenectady County Historical Society will host Genealogist Lisa Dougherty who will present Understanding Your Ancestry DNA Test, on Saturday, October 7th at 10 am.